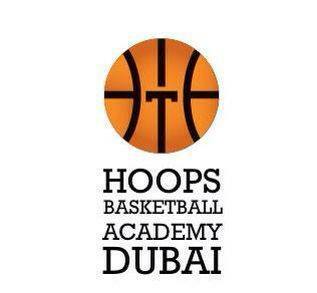 Soon we will announce the dates for our 3×3 UAE Tour! 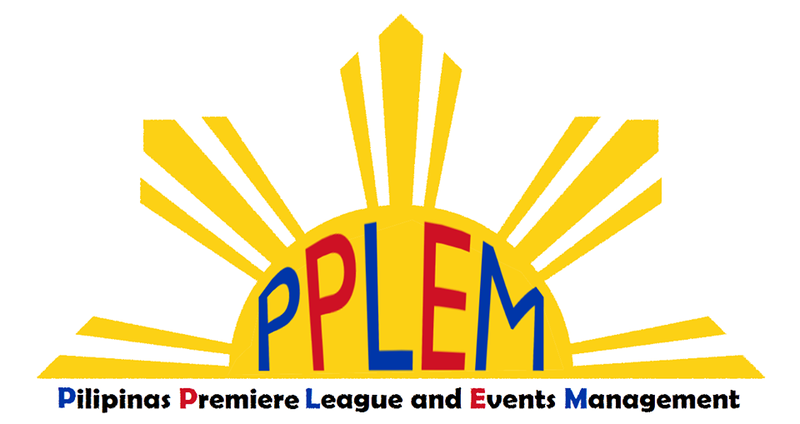 Please follow us here on the official website and on our official FACEBOOK PAGE! Apparently this sports venture is out-rightly fascinating. A platform whereby, nonparticipating FIBA potential basketball players could showcase their abilities, hence, facilitating the Basket Ball National Bureau of UAE to identify potential players. Thanks to the Administration in charge of Physical Education UAE. I just want to know what happen to those teams who won on your first day 3×3 events happen in al ahli gym.are they still can get any certifications or medals from organizers?pls advice!